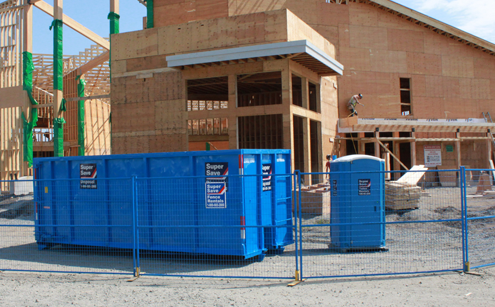 Are you planning a home renovation or doing a spring cleanup? 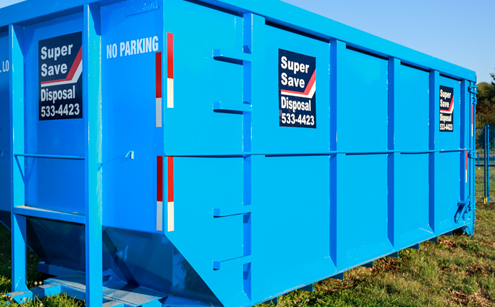 Super Save Disposal offer affordable roll off bin rental services. Shared some emails today with this company…very fast replies. Need there “shredding” service. Great price for drop off. 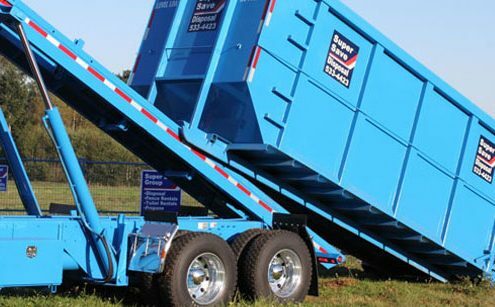 Love their service and pricing…why own a shredder. Will be back when need arises. 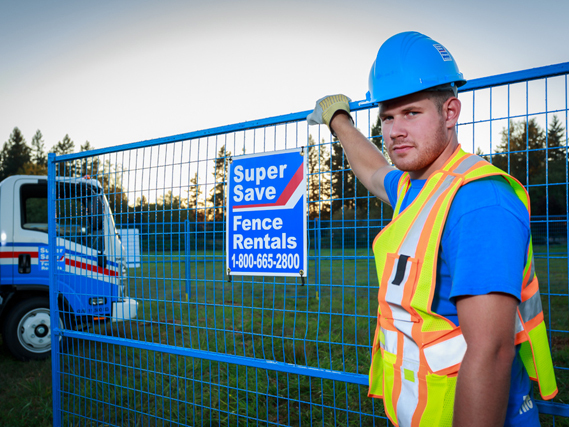 We use Super Save disposal for their garbage removal service. 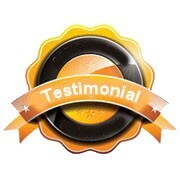 The service is great… always on time and the price is good. 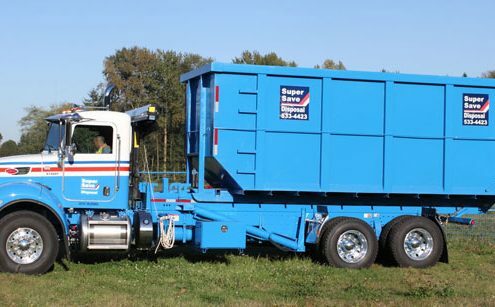 I just ordered their document shredding service. The customer service agent was friendly and professional. A member of our team is available to answer your questions.